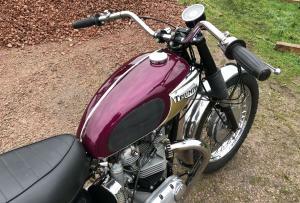 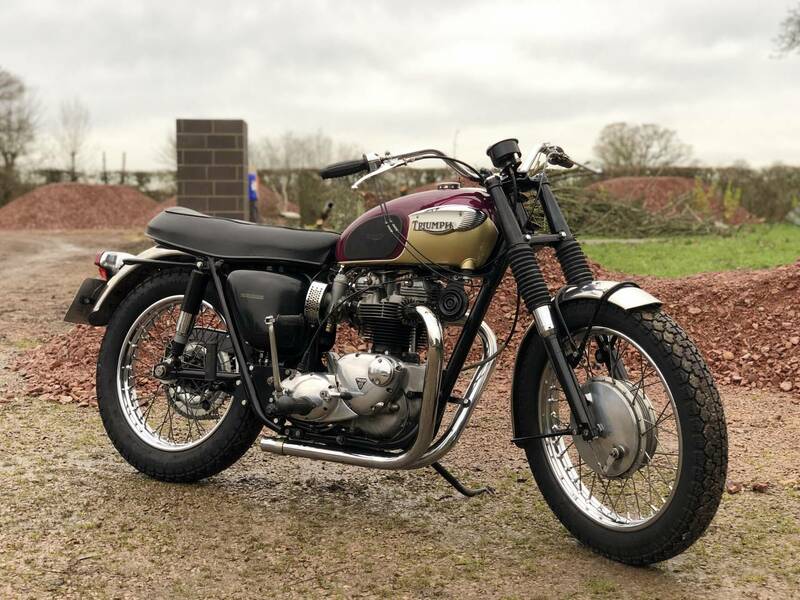 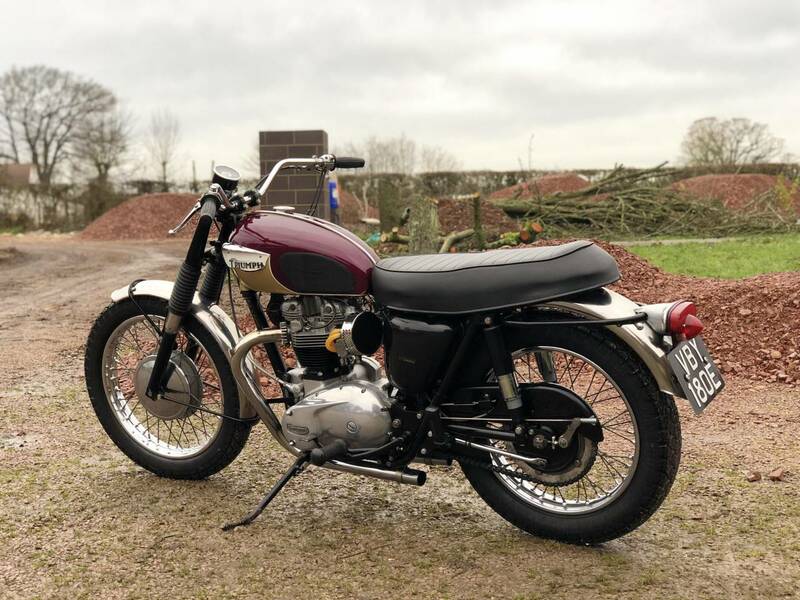 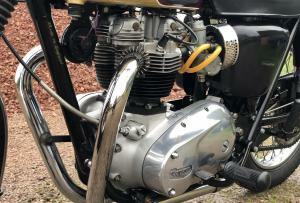 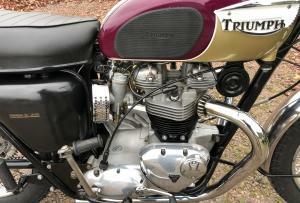 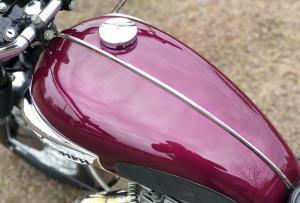 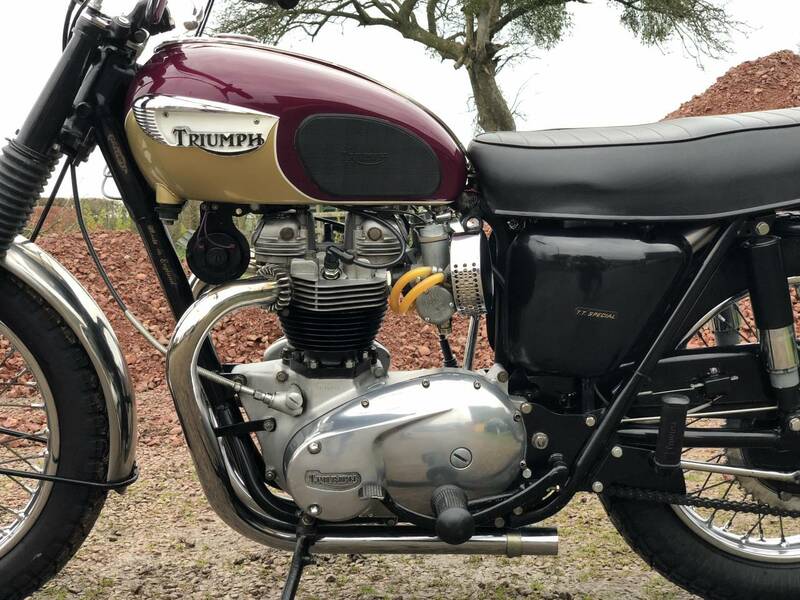 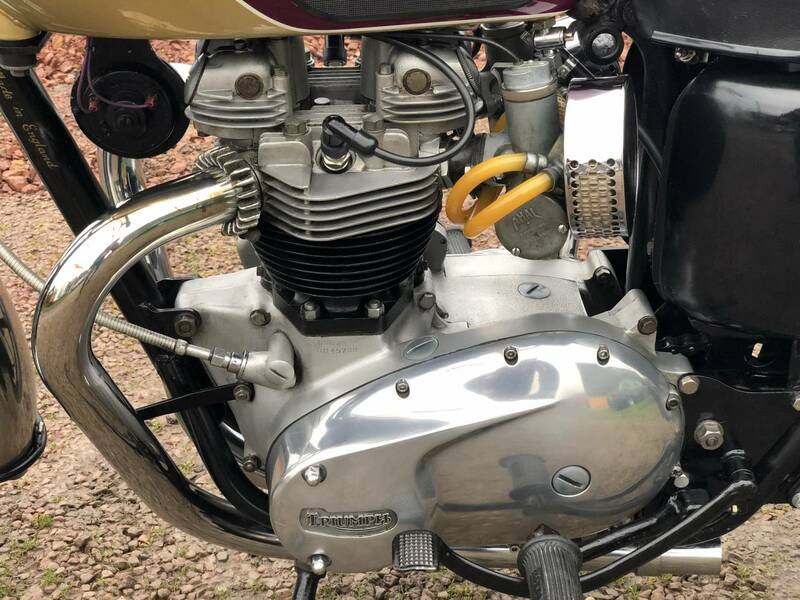 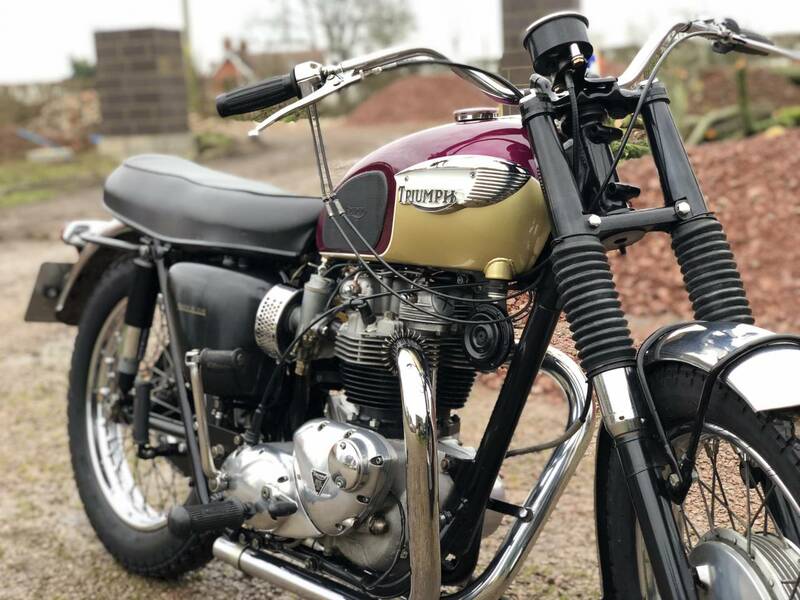 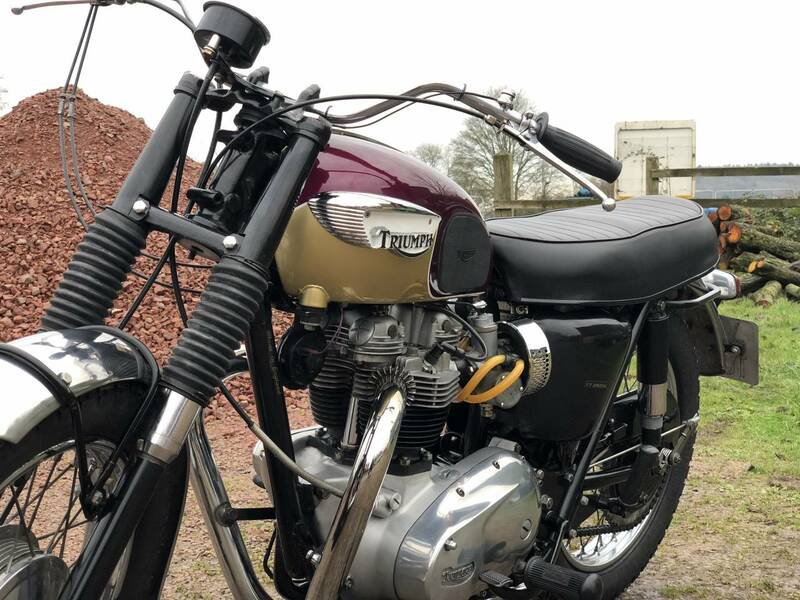 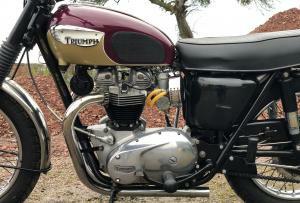 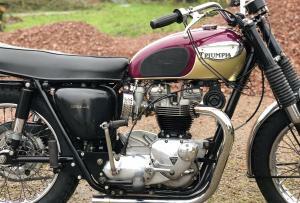 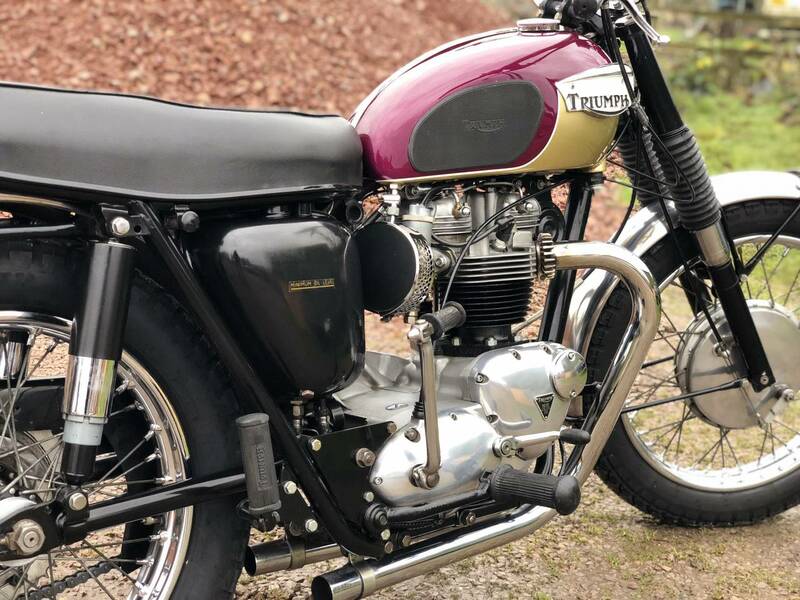 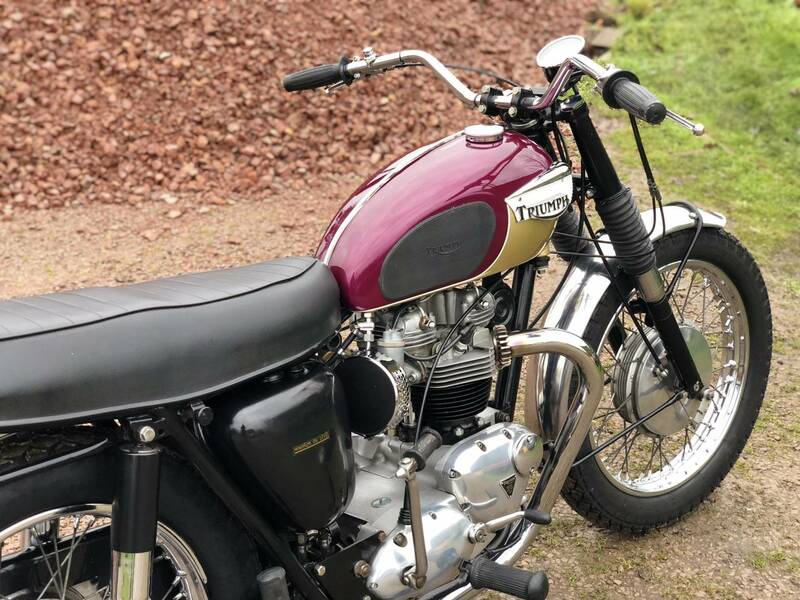 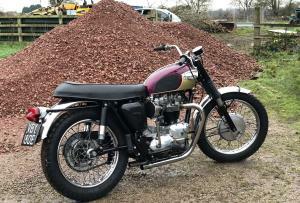 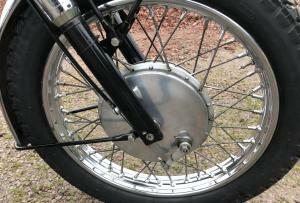 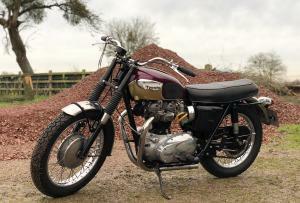 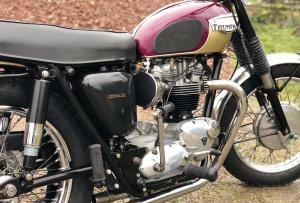 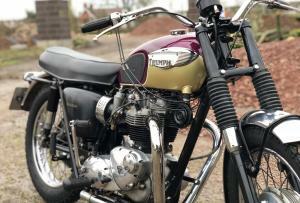 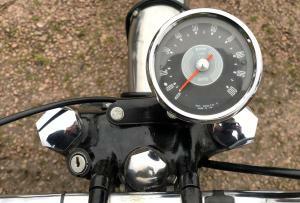 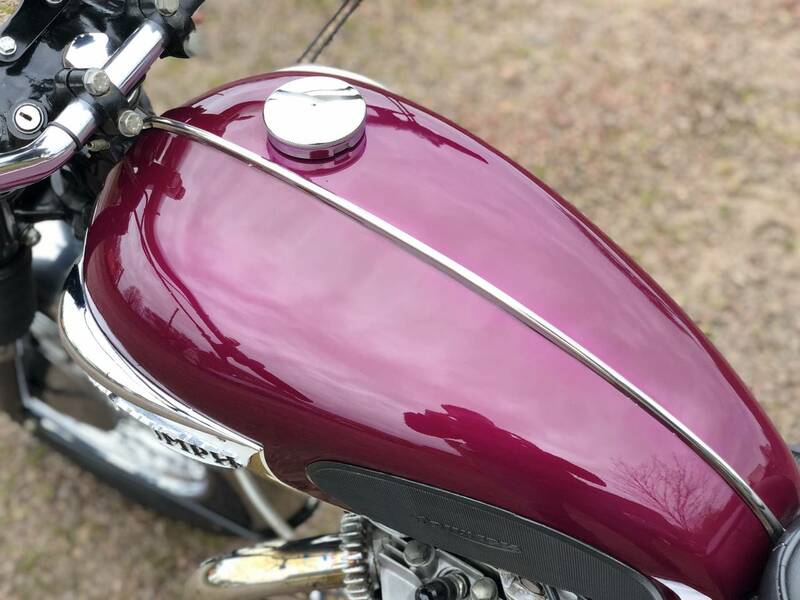 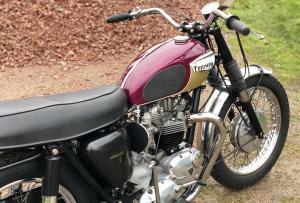 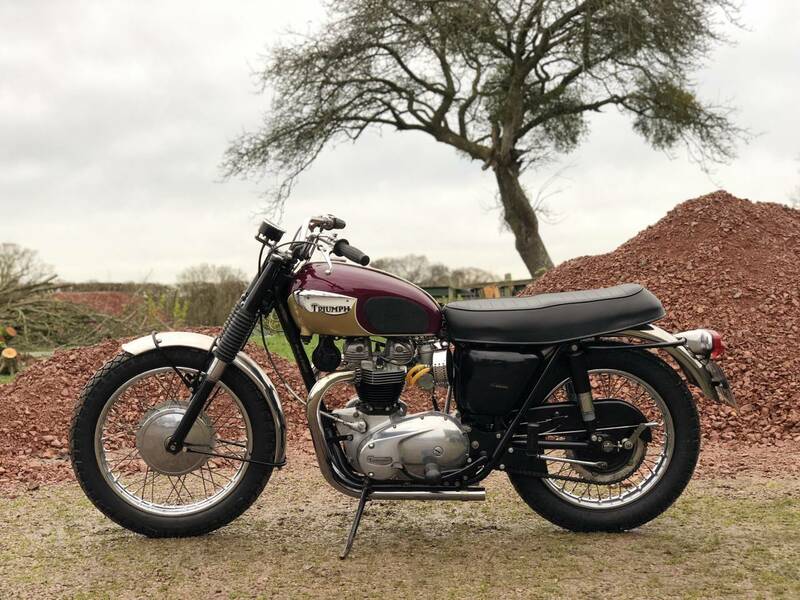 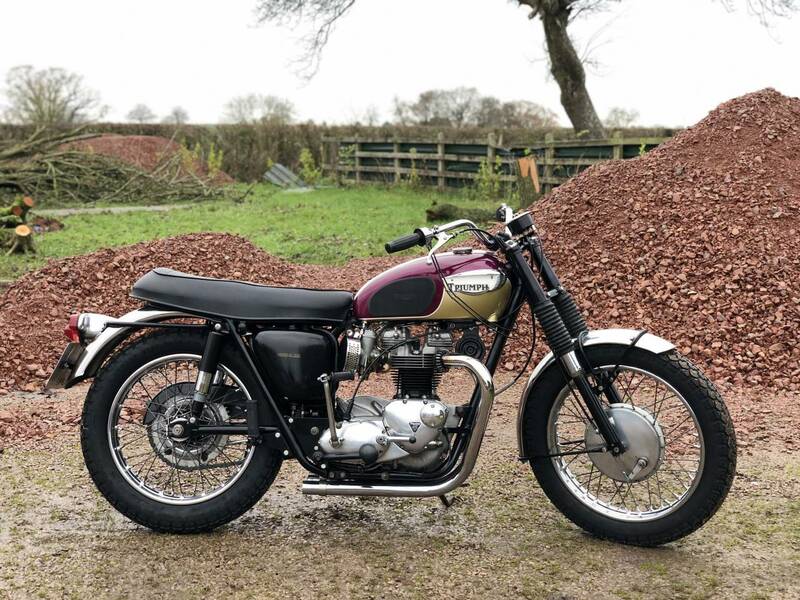 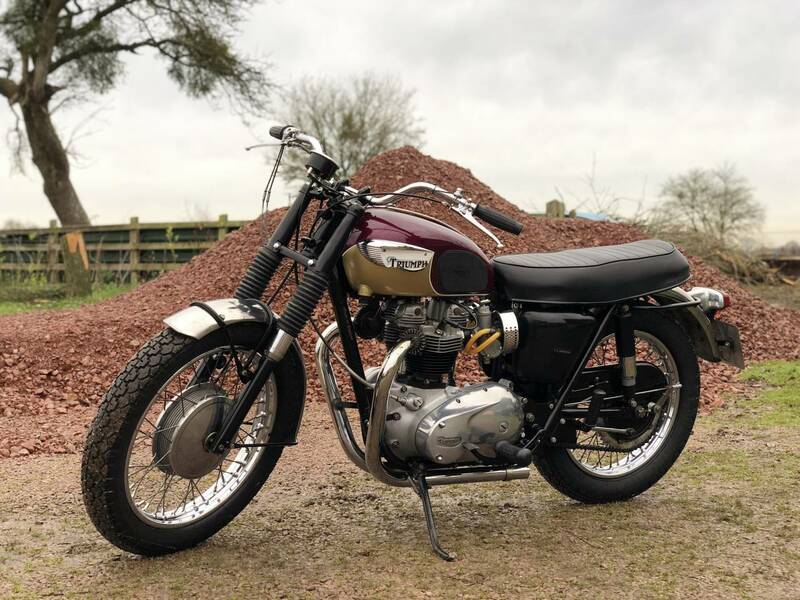 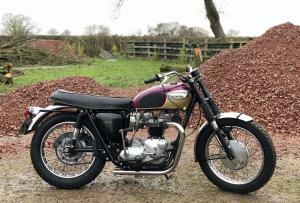 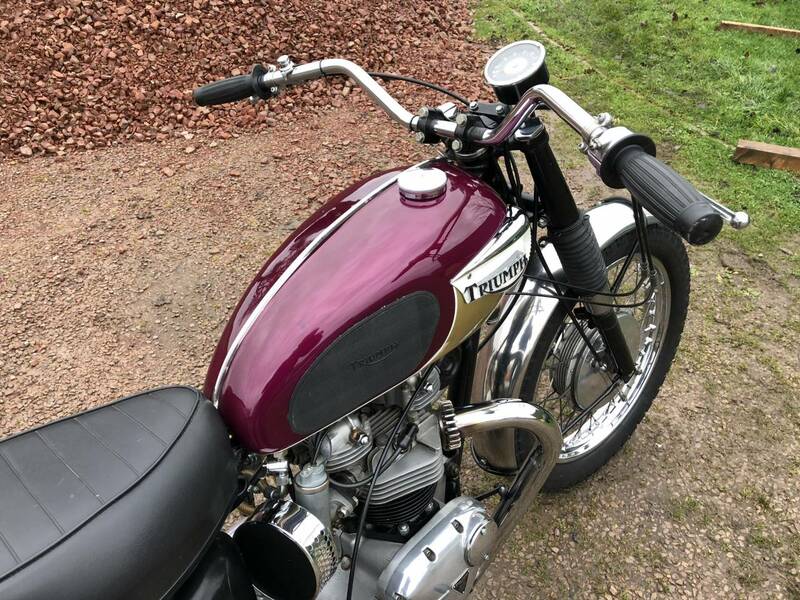 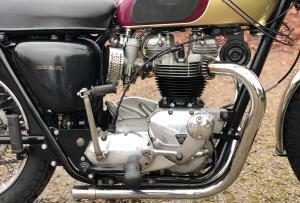 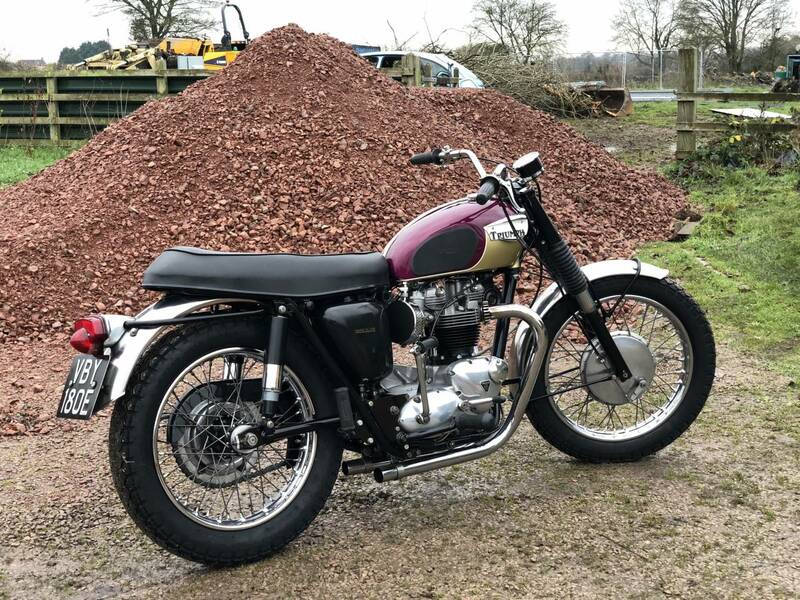 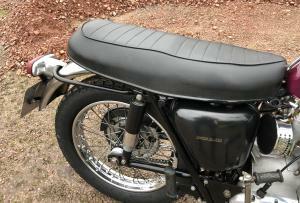 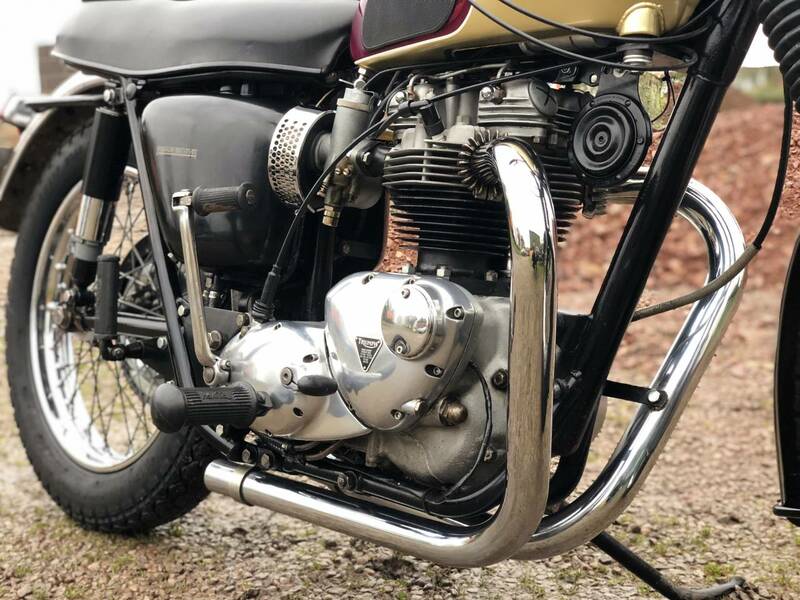 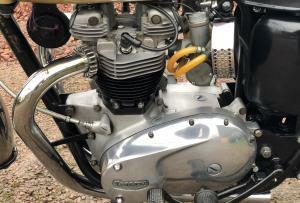 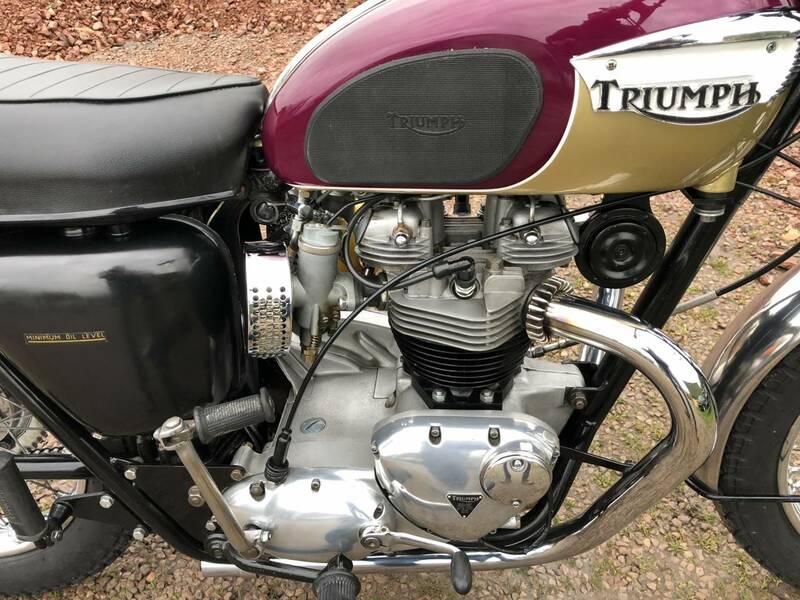 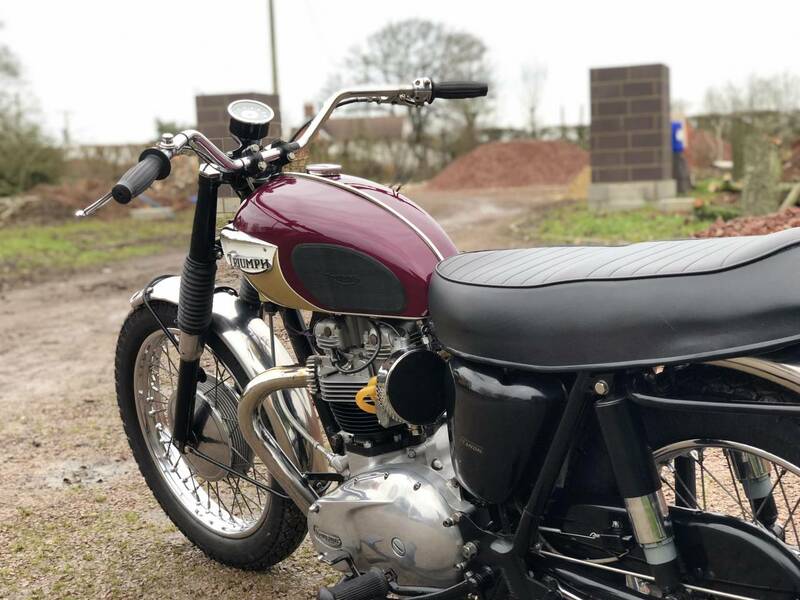 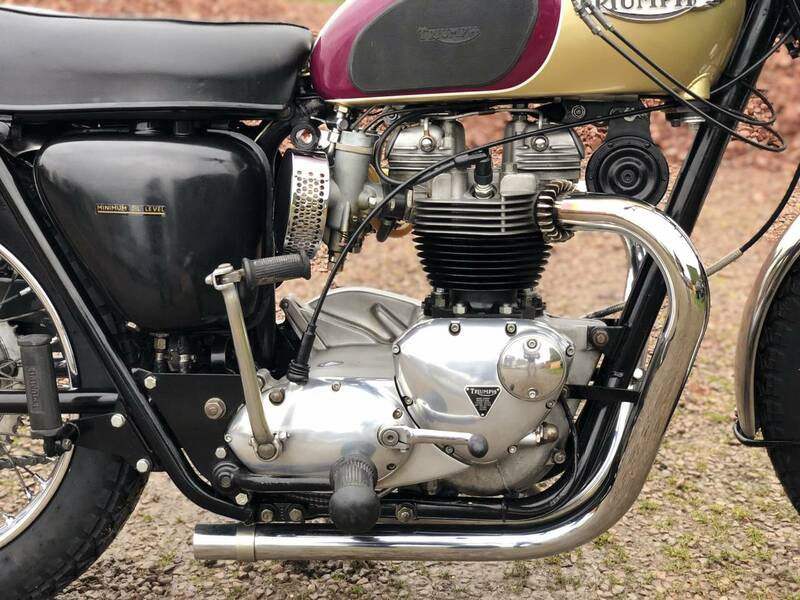 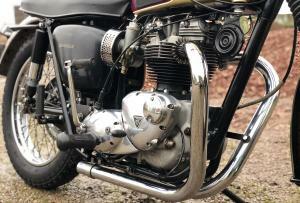 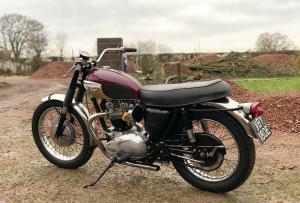 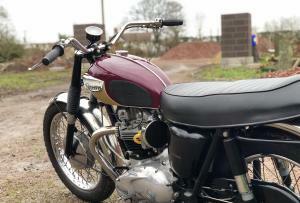 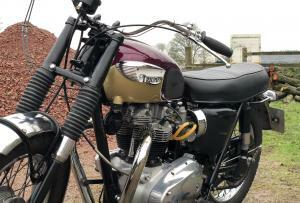 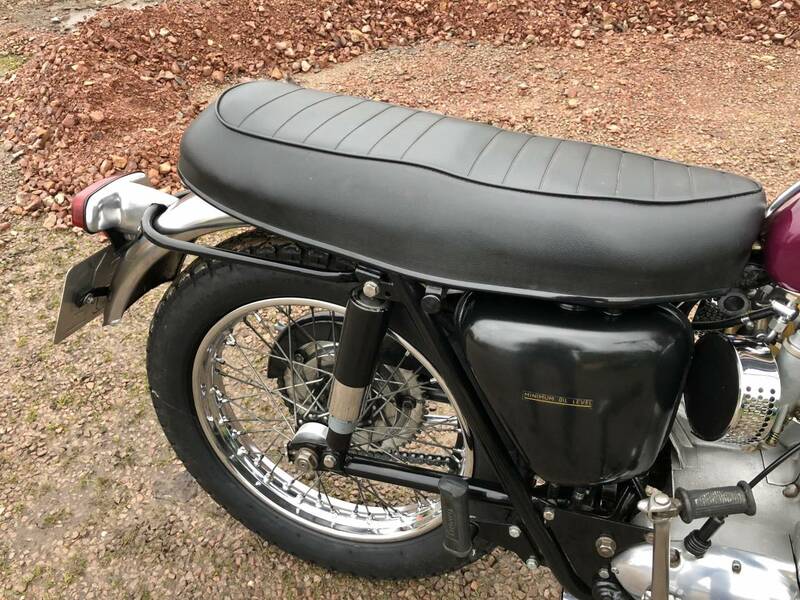 Triumph T120 TT Bonneville 1967 650cc. 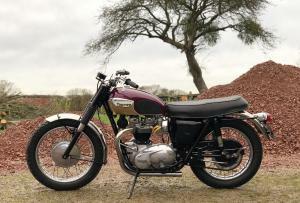 This Matching Number TT Starts Very Easily And Rides Great. 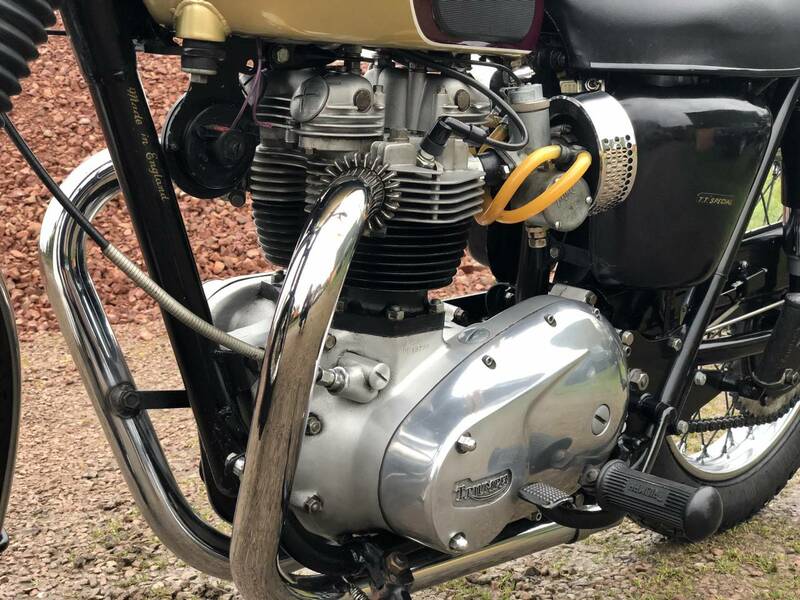 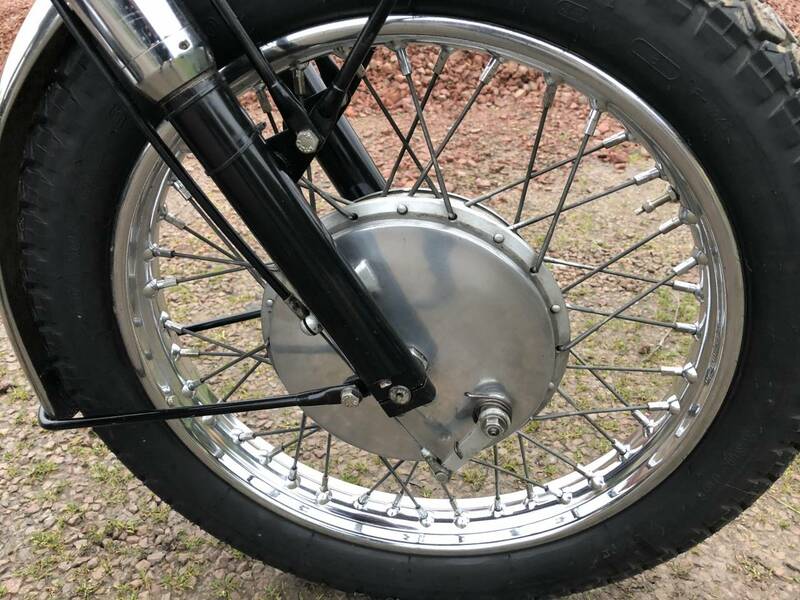 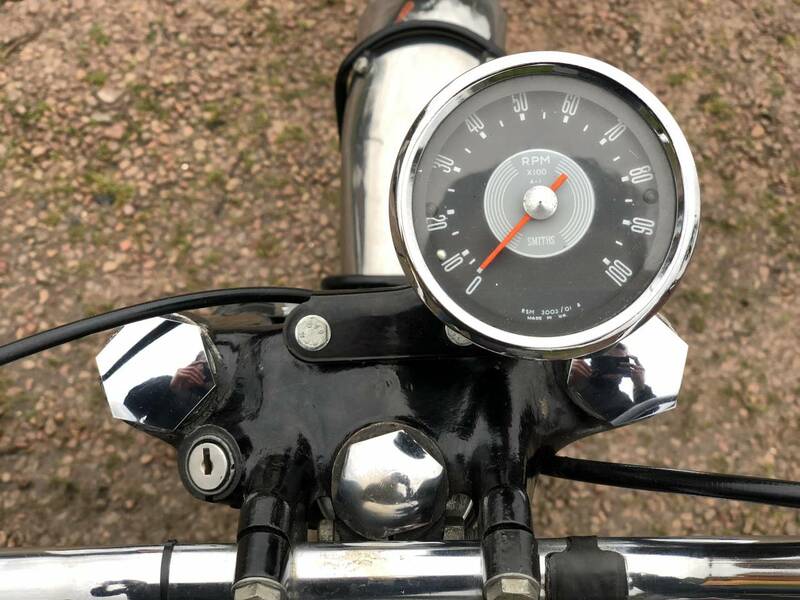 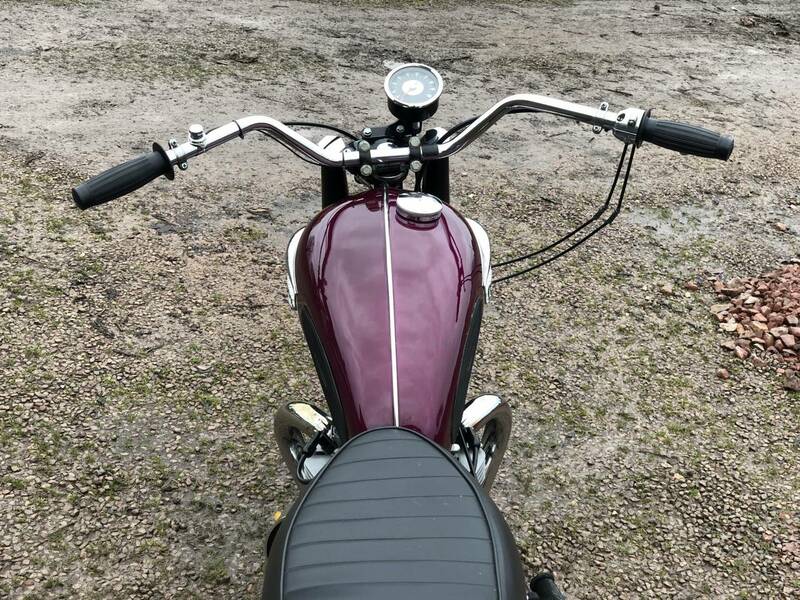 Very Well Sorted By A Good Engineer Who Has Done The Following: New Head Set Bearings, Fork Bushes-Seals, New Carbs, Swinging Arm Bushes, New Valves,Springs, Guides And New Rear Wheel Bearings. 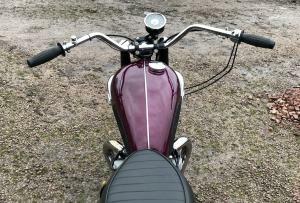 Ready To Ride And Enjoy!